Sue Ding is a documentary filmmaker and immersive media creator based in Los Angeles. She directs and produces nonfiction media—from feature documentaries to VR—with a focus on identity, storytelling, and social justice. Her production credits include projects for PBS, The New York Times, MIT Media Lab, and various arts and nonprofit organizations. Sue also consults on interactive and multiplatform projects, writes about documentary and emerging media, and serves as Senior Programmer for New Media at the Los Angeles Asian Pacific Film Festival. 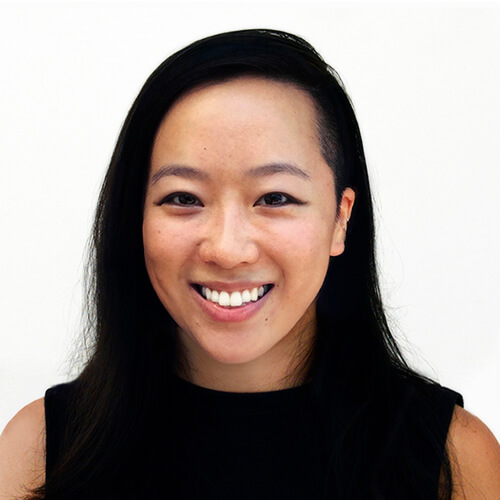 Her current projects include a documentary about Asian American representation in media, and an audio AR installation for Manzanar National Historic Site. Sue is an alum of MIT’s Open Documentary Lab and Comparative Media Studies graduate program, and also holds a dual B.A. in Visual Art and International Relations from Brown University. Her interests include location-based storytelling, participatory documentary, food culture, contemporary art, hybrid cinema, speculative fiction, and augmented reality.